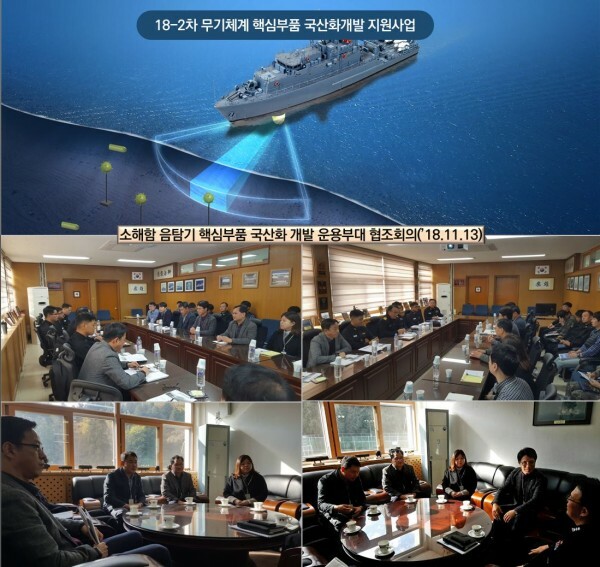 ROK Navy, 52MIW Squardron and SonarTech had a productive and cooperative discussion in Naval Base in Jinhae. Sonatech recently was awarded a meaning contract from DtaQ to develope essential but obsolete parts of Mine Hunting Sonar. It was a great chances also big Challenge.